Who Wants a Candy Apple? Delicious, nutritious candy apples, right over here! 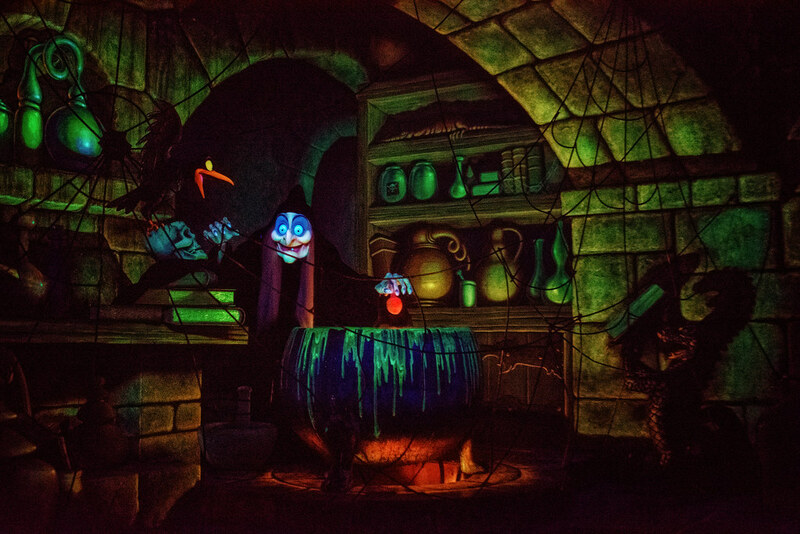 This entry was posted in Fantasyland and tagged animatronic, dark ride, evil queen, snow white, witch. Bookmark the permalink.